LAS VEGAS– For the first time, the Federal Bureau of Investigation has commented on the murder of Harambe the Ape, who was killed earlier this year. 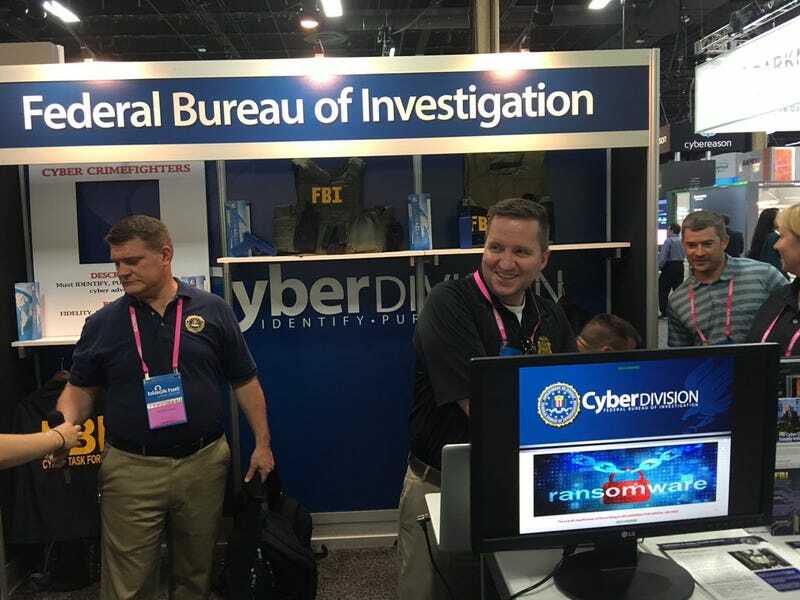 In a brief interview at the Blackhat cybersecurity conference, an FBI employee played coy to any involvement the Bureau may have had with the murder of Harambe, which some allege was an inside job. Gizmodo: Do you think the FBI had any role on the killing of Harambe the Ape? Gizmodo: Harambe the Ape, from the Cincinnati zoo. FBI: I have no clue, man.